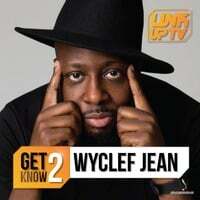 Wyclef Jean unveiled an alluring new video for "Turn Me Good," a track off his latest album, The Carnival III: The Fall and Rise of a Refugee. 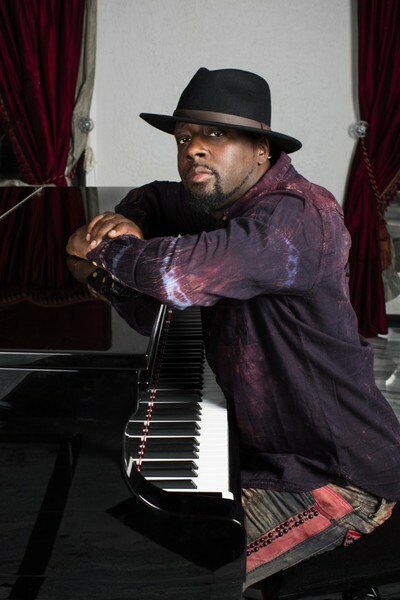 The Jose Javy Ferrer-directed clip finds Wyclef cutting up a smokey red-lit club in a sharp tuxedo, crooning the sultry tune while a cadre of back-up dancers surround him. 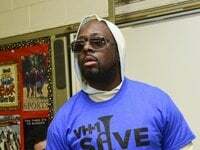 While Wyclef sings "Turn Me Good," his partner waits for him in a limo outside, watching their previous encounters on her phone until the singer finally rushes off the stage to meet her.